Retail investors seem to be finding it difficult to hold onto their equity assets with a long-term horizon as market volatility has kept investors on the edge. The break-up of retail equity assets shows that at the end of the December quarter, close to 60 per cent or Rs 2.9 trillion of the assets were held for less than two-years. 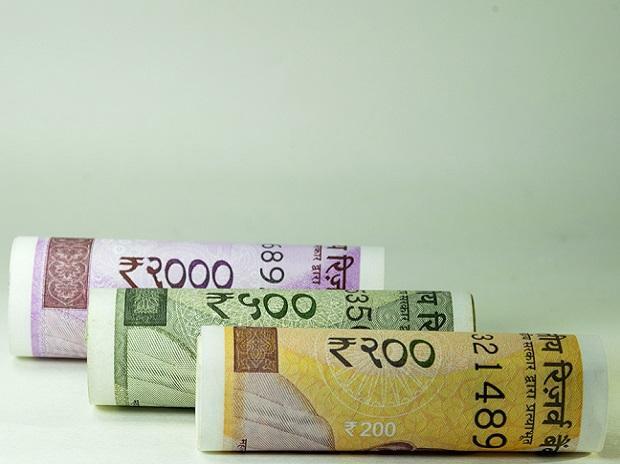 Even as the retail assets in equity schemes have compounded at 37 per cent annually, over the last two years, the share of assets held for more than two years has declined from 52 per cent to 41 per cent during the period. According to experts, investors who had long-term money could be redeeming their investments, leading to a drop in the share of long-term assets. Analysis of the quarterly disclosures made by the Association of Mutual Funds in India showed that on an average, close to half of the equity retail assets in 2017 were held for more than two years. However, in 2018, the average has fallen to 40 per cent. Analysts add that a lot of retail money has come through in the last two years, and this set of investors might further cut their exposure if volatility continues. In January, equity inflows decelerated for a third straight month. The flows into equity schemes, which includes tax-saving schemes, stood at Rs 6,158 crore. This was the lowest tally since February 2017.